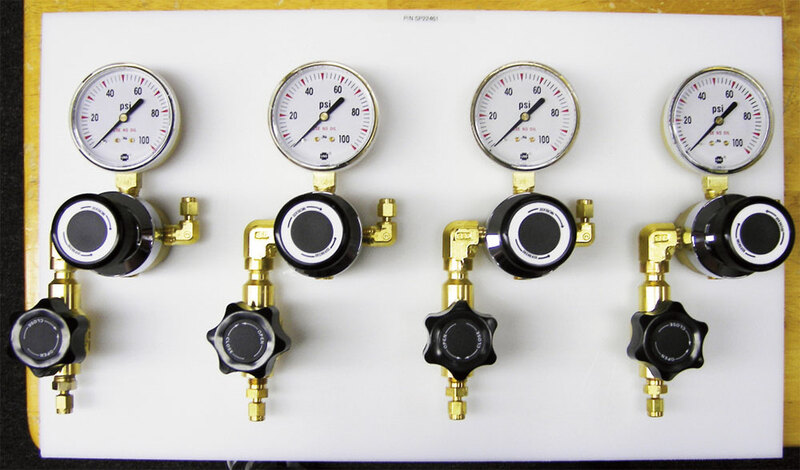 Point of use panels provide a convenient organized method to deliver gas to your laboratory instruments or systems whether from a single source or multiple sources while providing individual pressure control for each application. 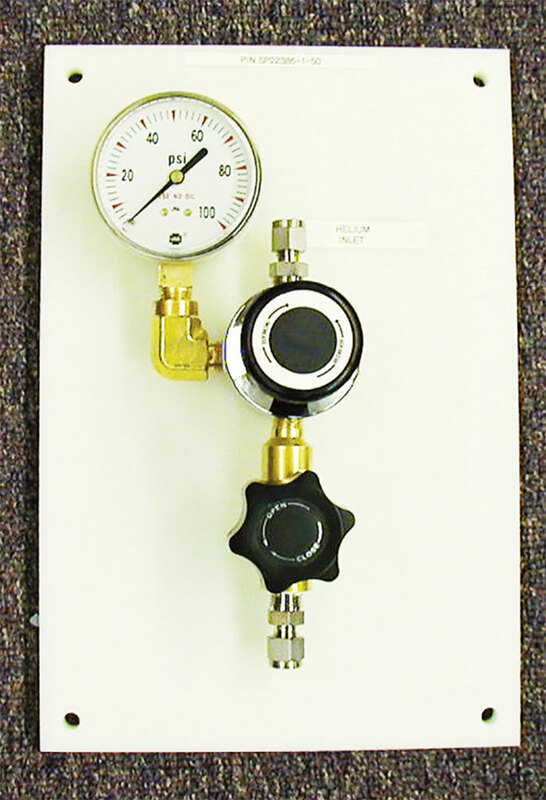 High purity brass or stainless steel line regulators. Individual inlets and outlets for each regulator. Inlet and outlet connections 1/4”stainless steel compression fittings. PPP = delivery pressure of each regulator on the panel. Show the range code for each regulator in order from top to bottom or left to right. 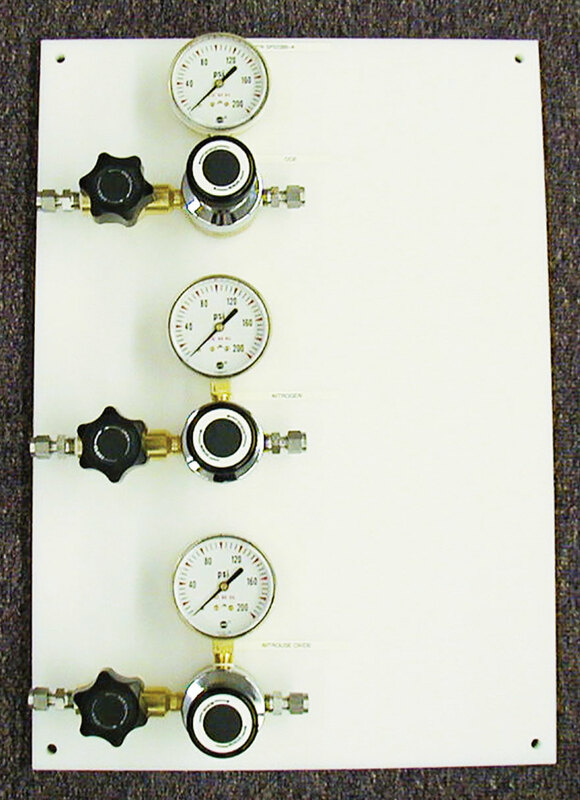 2231-H-25-25-50-100 describes a brass four-regulator panel in the horizontal orientation with the first regulator on the left having a 0-25 psig delivery pressure range followed in order by three others: 0-25 psig, 0-50 psig, and 0-100 psig.